While it dates back to medieval times, it wasn’t until the 17th and 18th century when French cuisine leveled up to haute cuisine, or “high cuisine.” This is around the time when the first “true” French cookbook, Cuisinier François, was written by La Varenne. Fast-forward to 1961, when Julia Child published Mastering the Art of French Cooking, a two-volume French cookbook that would not only launch Child’s career, but also inform Americans of the fundamentals of French cuisine. It’s considered one of the best and most important cookbooks of all time. All that said, culinary novices are often hesitant to tackle any French recipe. However, there are plenty of easy French dishes out there, and better yet, there are quite a few that surprisingly have very little cleanup. Ahead, we’ve gathered five classics, all relatively easy and, for the most part, one-pot French dishes anyone can make. French onion soup dates all the way back to the ancient Greeks and Romans, but the modern version of French onion soup — made from beef broth and caramelized onions — originated in Paris, France, in the 18th century. In Pinch and Swirl’s recipe, onions are cooked slowly, topped with Gruyère cheese and then baked for that gooey finale. While it takes an hour and a half to cook this classic soup — as it takes quite a while to layer and develop the flavor in a large soup pot — prepping takes a total of 15 minutes. Ratatouille was considered peasant food in its day. A bright, fragrant veggie stew, this French dish requires layering flavors upon flavors to develop a truly delicious dish. The best part is this symphony of veggies — from eggplant and zucchini to onions and bell peppers — requires just one pan. Camembert is a soft, creamy cheese created by Marie Harel in Normandy, France, in 1791. Since then, it’s been a French staple — one that’s so easy to prepare, not even culinary noobs can screw this up. 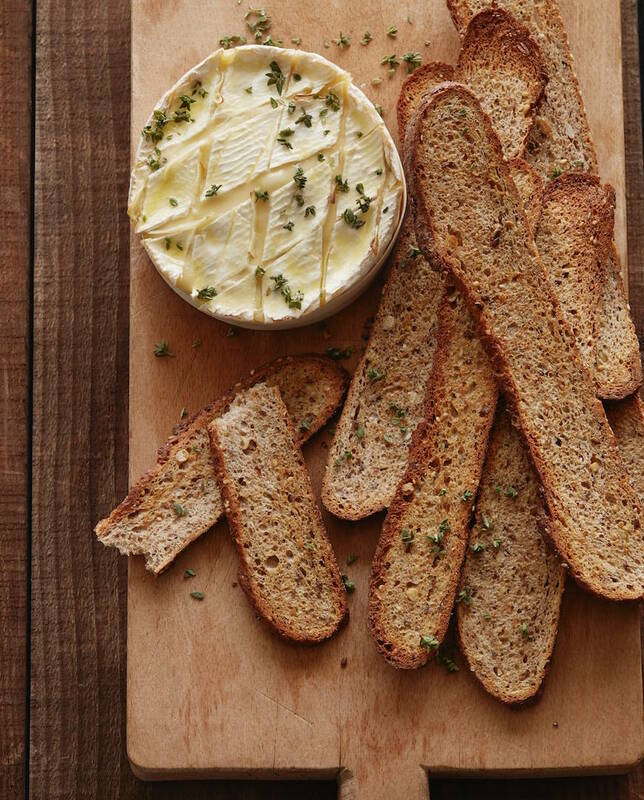 What’s Gaby Cooking has a great thyme and garlic baked Camembert recipe, which is served with a side of crostini or garlic bread, that you’ll want to make as an appetizer this holiday season. 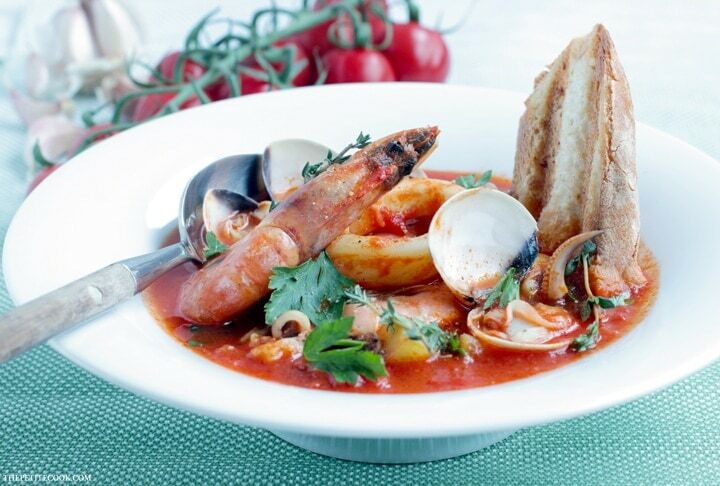 Bouillabaisse is a classic fisherman’s stew from Marseille. The stew is stocked with fresh local fish and shellfish, typically including clams and lobster. While the traditional recipe usually takes about two hours, sometimes more, The Petite Cook has a simplified, one-pot recipe that’ll take you just 30 minutes. 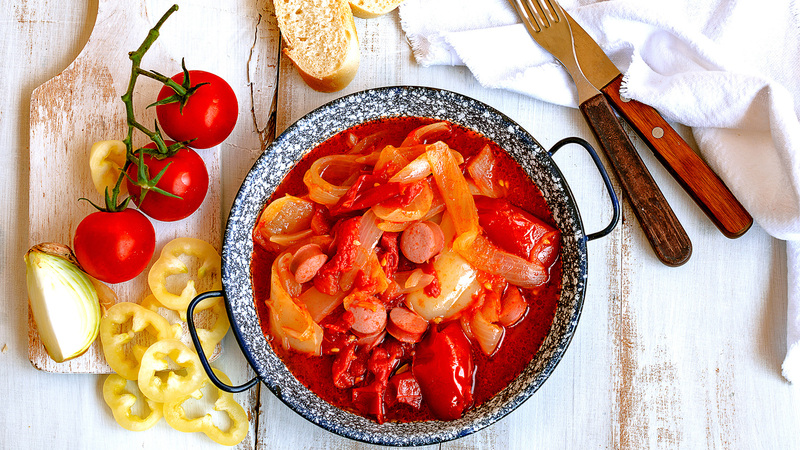 Here’s another one-pot French meal to add to your culinary arsenal. Considered the quintessential French holiday dish, Moules marinière apparently got its start in 1235 and requires combining mussels, wine, shallots, parsley sprigs, bay leaf and other herbs in one pan. Olive magazine has a great recipe that’ll take you just 30 minutes to make. In just three steps and with just seven ingredients, you’ll be well on your way to impressing family and friends with this easy French dish.